Downtown Seattle is growing at an unprecedented rate. As of the start of 2017 there were over 55 Cranes dotting the skyline. The Downtown Seattle Association asked Spark Creative to give people a glimpse into what Seattle will look like in 2-4 years as the current construction gets finished. 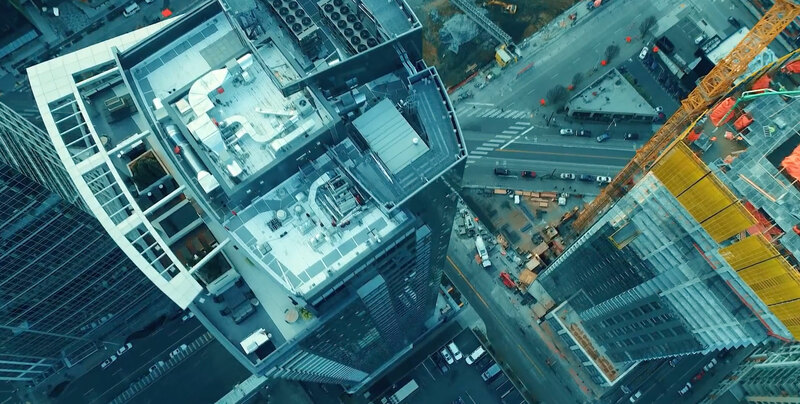 The Future of Downtown Seattle from Spark Creative on Vimeo.